With new announcement from MICA letting us know that Fairy system is coming to EN on 12th, we prepared infographics! Today we will be sharing Parachute Fairy and Landmine Fairy. 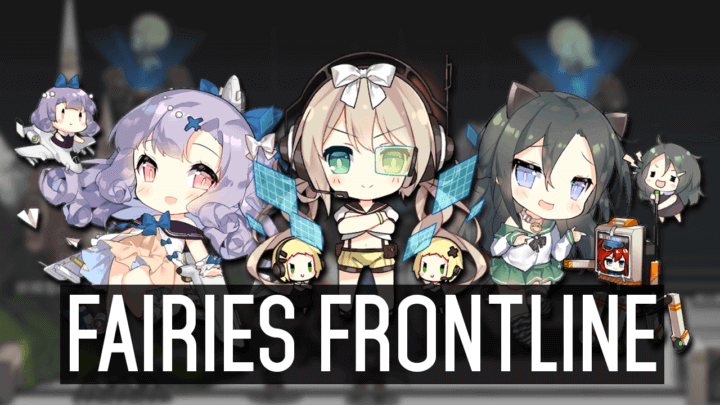 We also included comments from players in CN server if you are unsure of its use. The Airdrop skill is probably the most game-changing mechanic out there in Girls’ Frontline. However, the Parachute Fairy only shows up in the expensive recipe [2000/500/2000/1000], so it’s much harder on resources. The Minefields Skill is not too relevant at the time of release for EN, but will become more useful later on as we take on non-boss units that have high armor/high HP [e.g. Hydra and Manticore units].